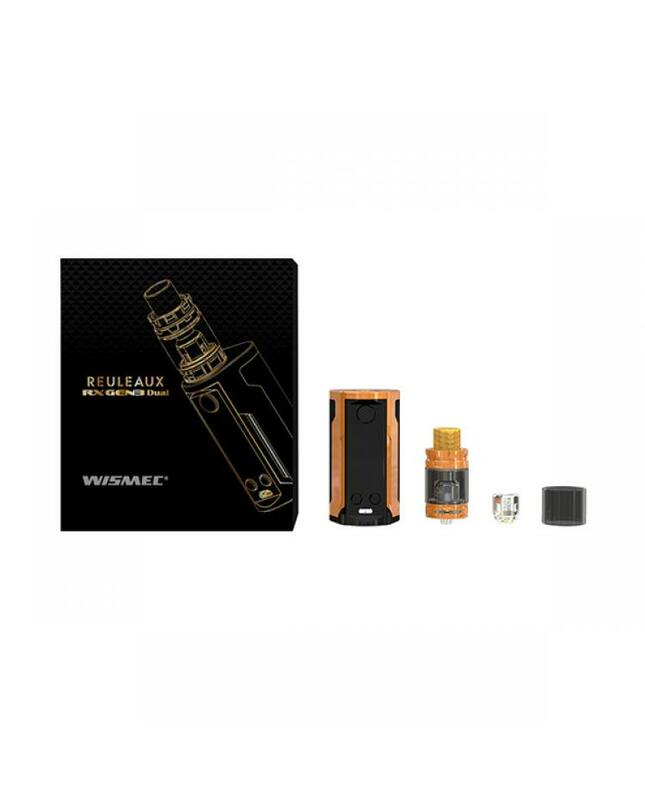 Newest wismec starter vape kit reuleaux RX GEN 3 dual 230w vape kit includes reuleaux RX GEN3 dual vape mod and gnome king sub ohm tank, 6 colors available. the new wismec vape mod is smaller, lighter and more ergonomic, the compact size and exquisite finish make it comfortable to hold and fashionable in appearance. the reuleaux RX GEN3 dual mod powered by dual 18650 batteries and max output 230watts, the 2A quick charge current system allows the batteries can be fully charged quickly, the balance charge technology brings the cells to an equal state of charge, making it much safer while charging. the 1.3inch large OLED screen will show the vaping data to you more clearly, such as working mode, voltage, resistance value, current, battery life etc. the reverse polarity protection can be successfully achieved by the application of special anti-reverse circuit in the board, and the dual circuit protection system make the gen 3 dual much safe and reliable. all parts of wismec gnome king tank can be detached and reassembled. 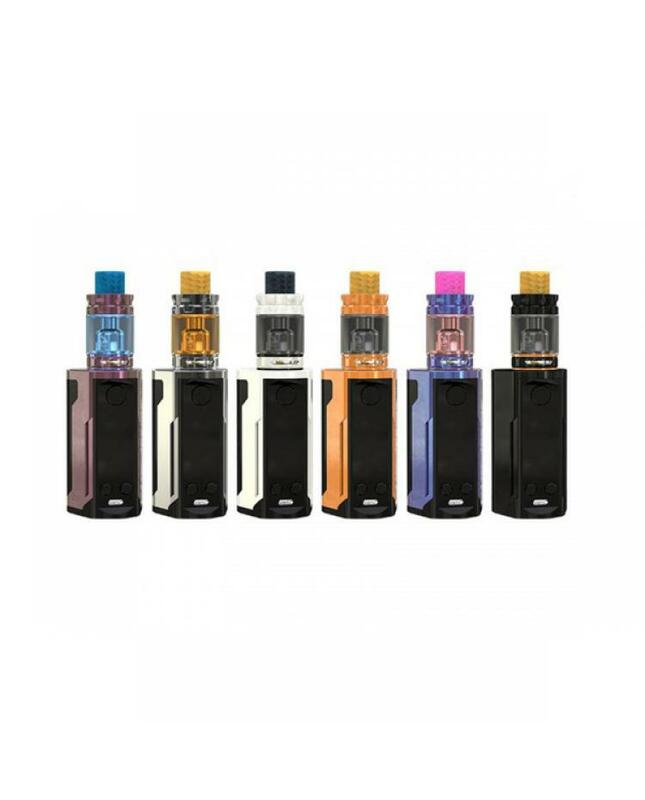 it can hold 5.8ml e juice, retractable top filling solution and convenient bottom airflow adjustable control design, allow vapers inject e juice fast and adjust the airflow easily. the packing comes with updated WM01 coil with brand new shape is unique and powerful, the WM02 dual coil, WM03 triple coil and RBA core compatible with the gnome king tank. the new wismec vape kit will deliver large vapor and intense flavor.